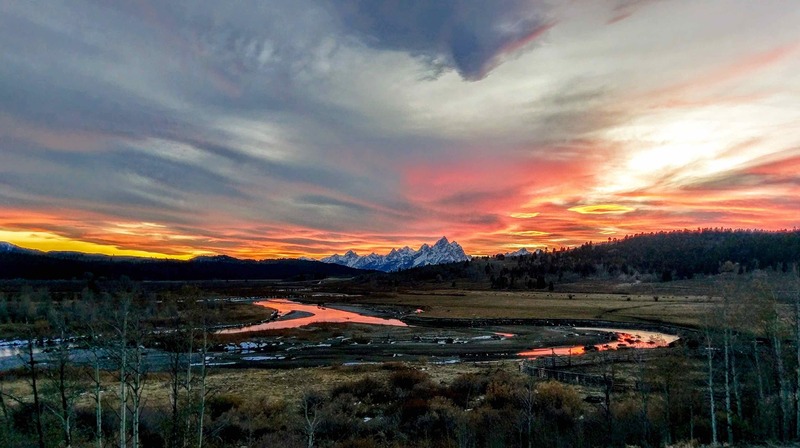  Heart Six Guest Ranch is one of the oldest dude ranches in America and offers Yellowstone Lodging near the South gate of Yellowstone National Park and just outside Grand Teton National Park. 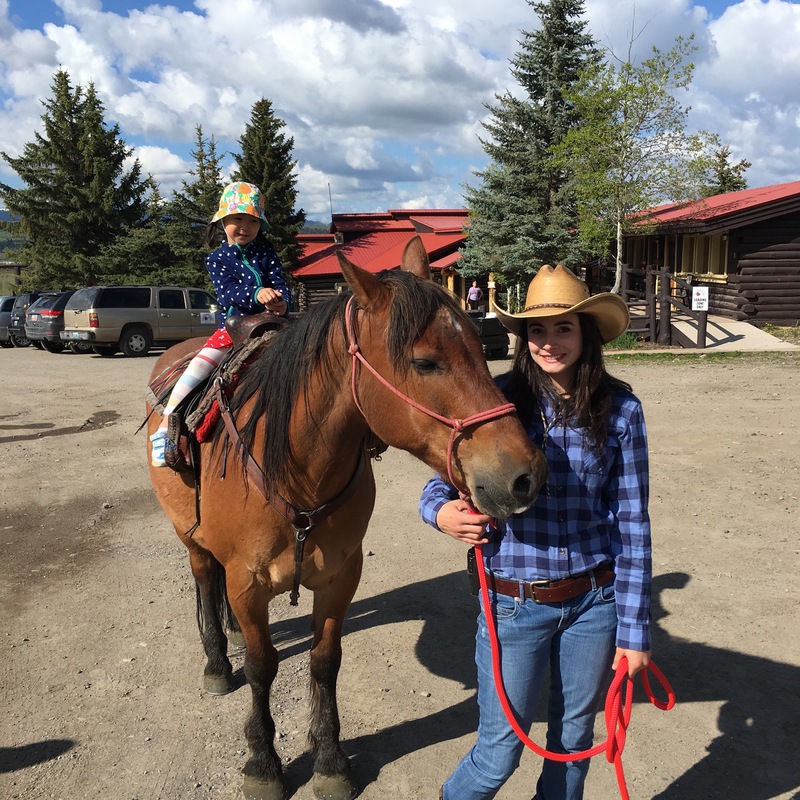 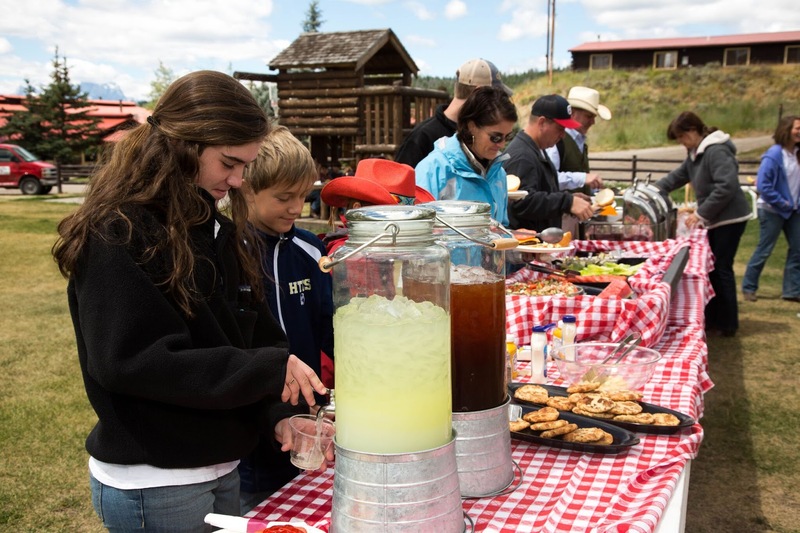 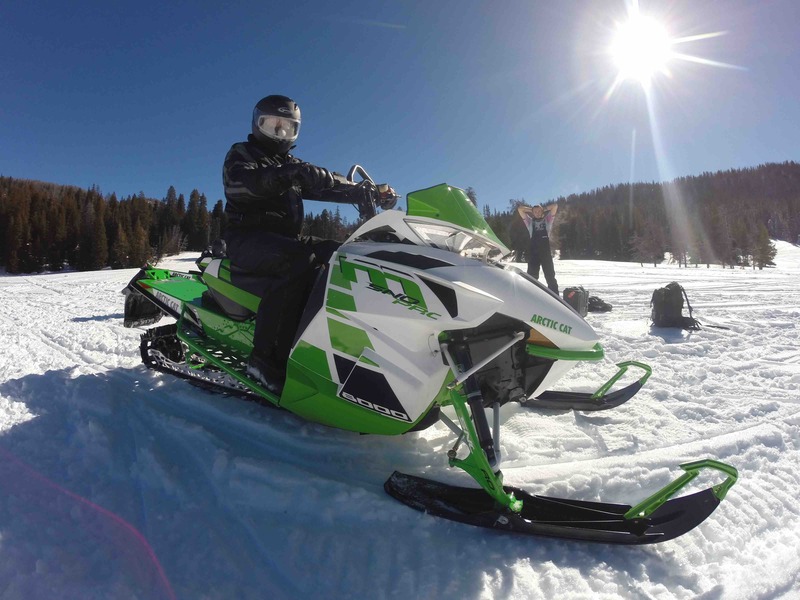 Dude ranches are a great way to get away and experience excitement among the beauty of Nature with your family. 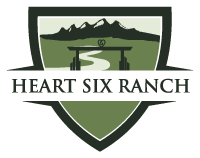 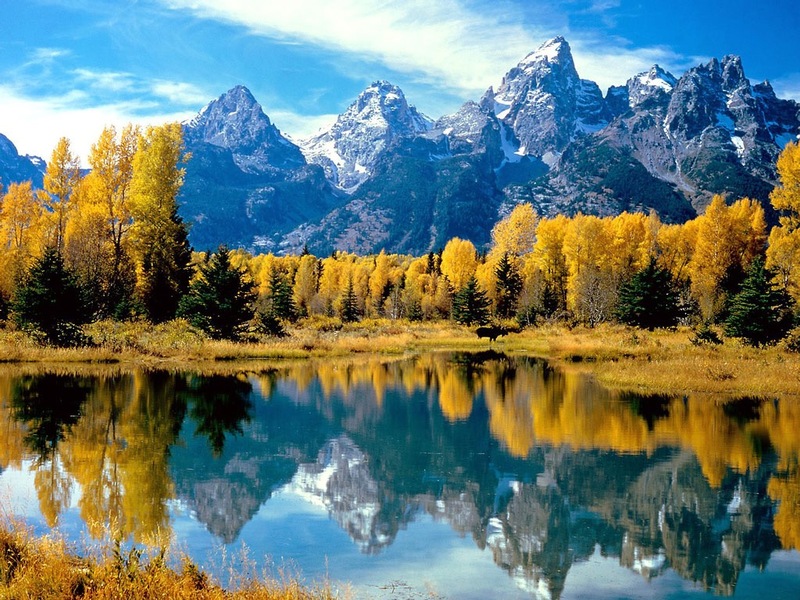 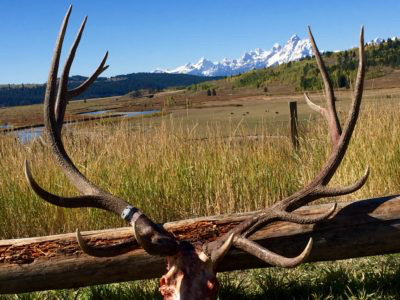 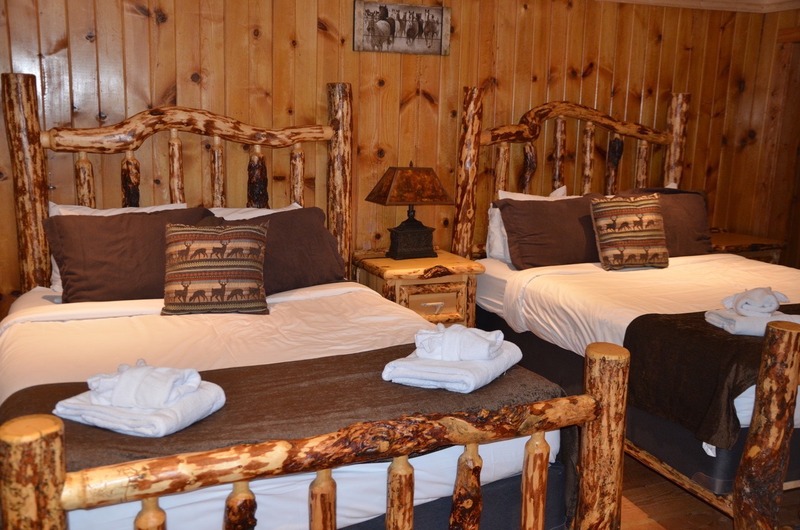 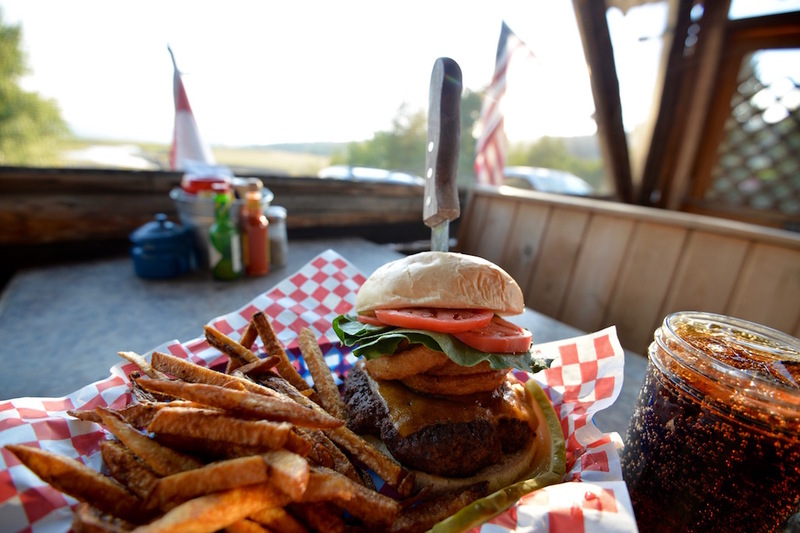 Heart Six Guest Ranch is surrounded by National Parks including Grand Teton and Yellowstone. 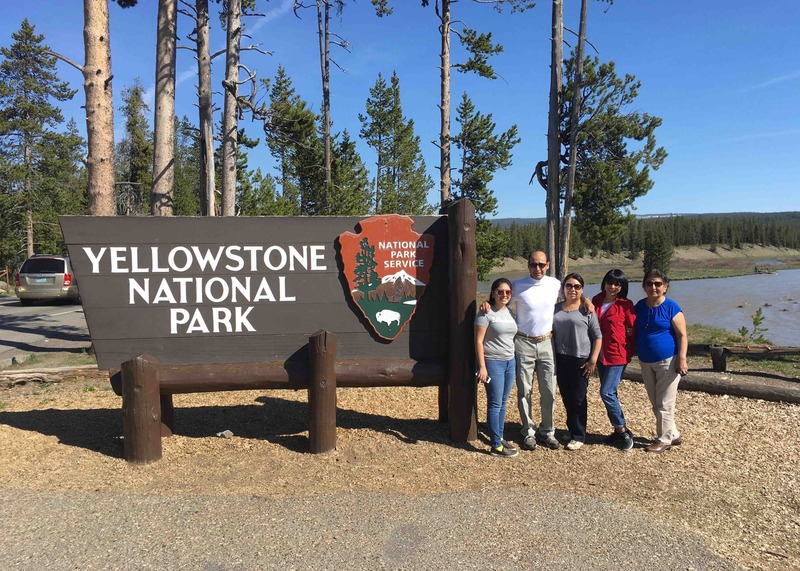 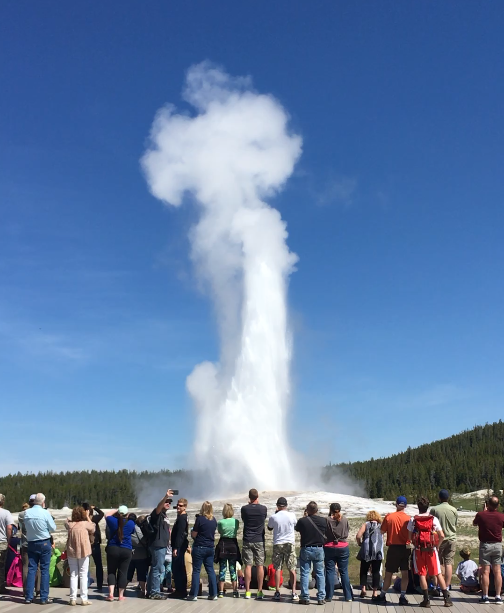 Our Yellowstone Lodging activities include day trips to Old Faithful, rafting, horseback riding and more. 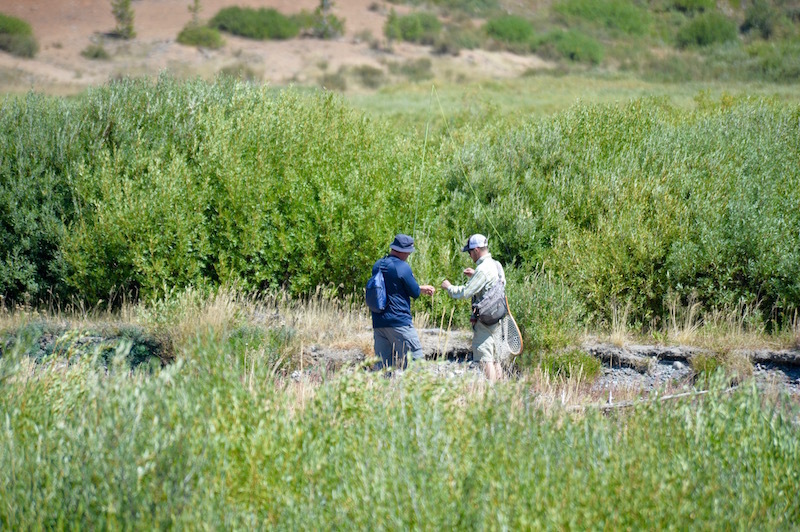 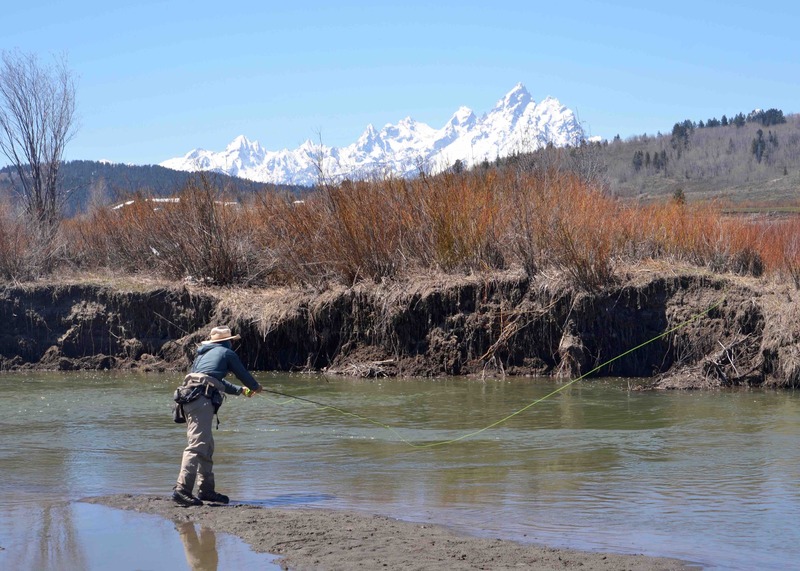 The Buffalo Valley River has some of the best fly-fishing in the Wild West. 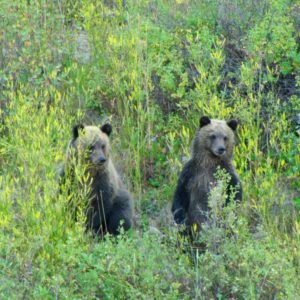 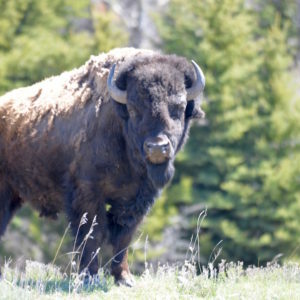 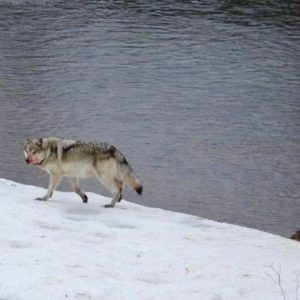 This is the habitat of North America’s most impressive big game animals including elk, grizzly bears, and wolves. 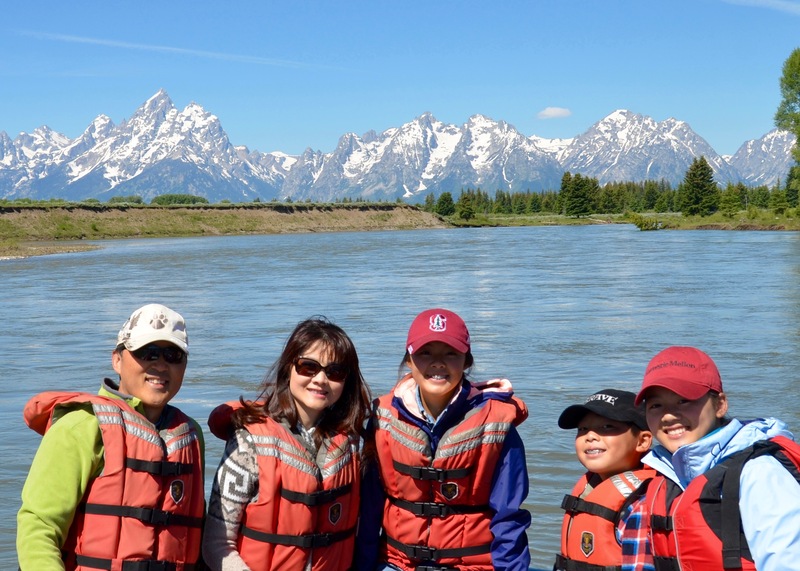 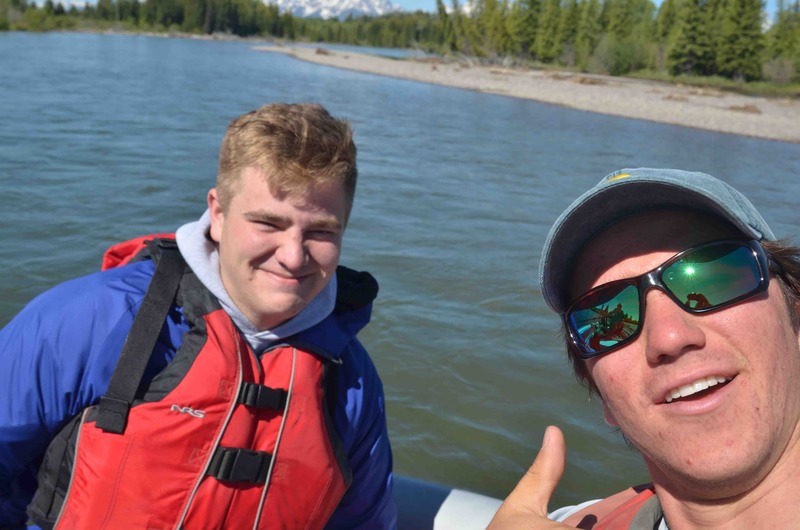 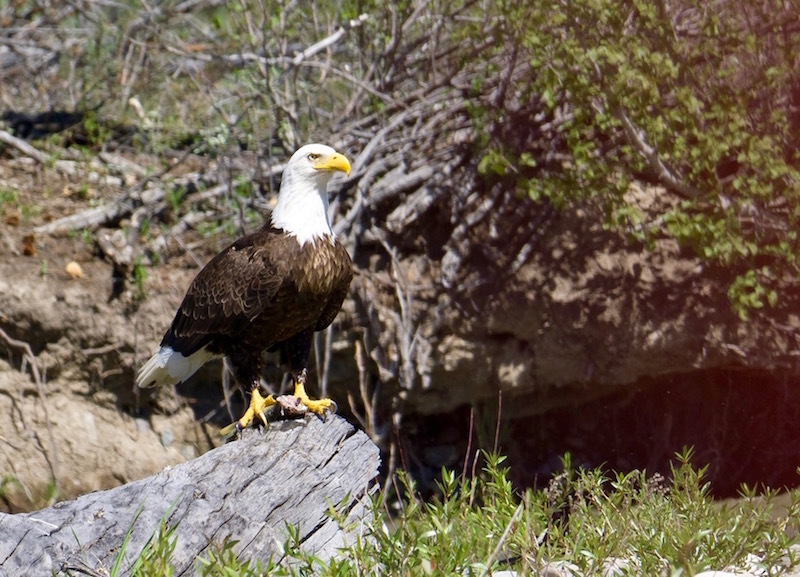 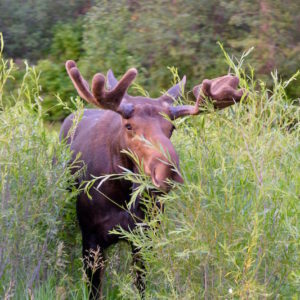 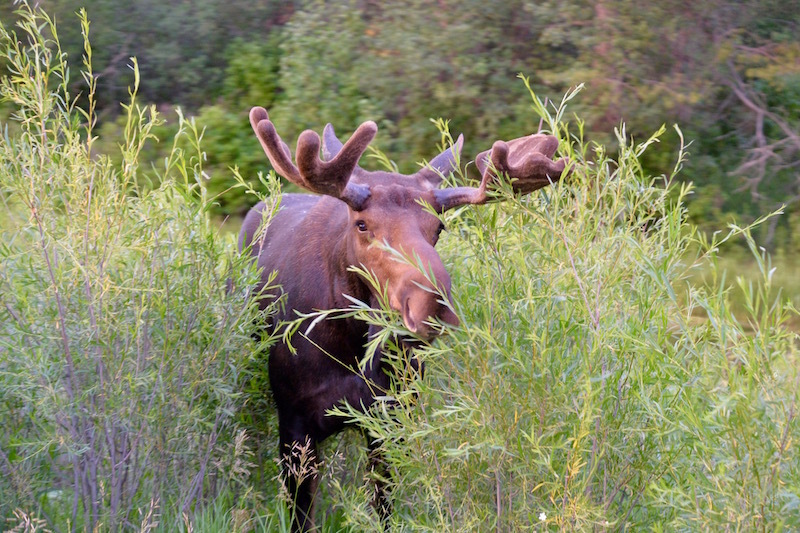 Wildlife surrounds you on our 10-mile Grand Teton Park Scenic Float Trip on the secluded Upper Snake River since the 1950's beneath the Grand Tetons away from the crowds alone on the scenic river. 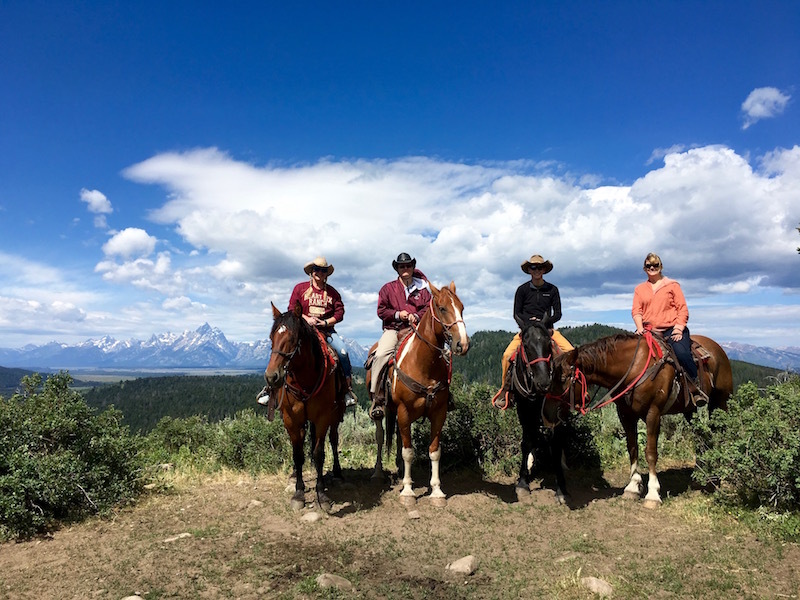 Ride the same trails that Butch Cassidy and the Hole in the Wall Gang rode and take in breath taking views of Grand Teton National Park and bring your Cowboy Hat for that Kodak Moment. 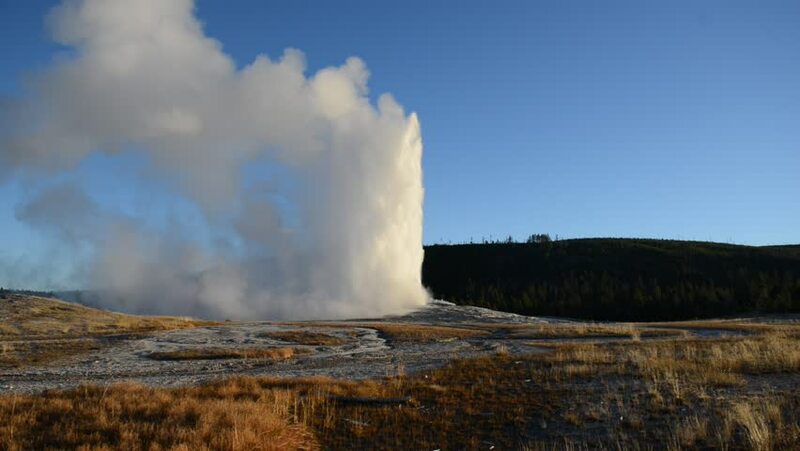 The webcam is for your enjoyment. 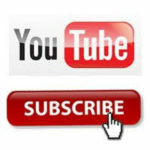 If it is not working or paused please email us using the form on this page.  You are looking at the front pasture of Heart Six Ranch. 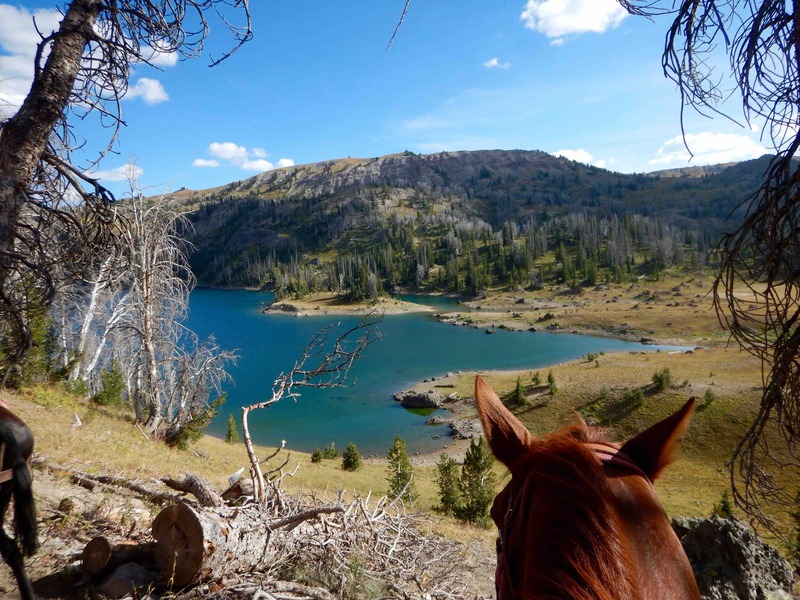 The dude ranches’ pastures were originally part of the Boggy Bench Ranch and a stopping point along the “Big Gap Trail” it is believed that this is the path which Lewis and Clark used to traverse the Rocky Mountains on their journey East as contained in the Journals of 1804. 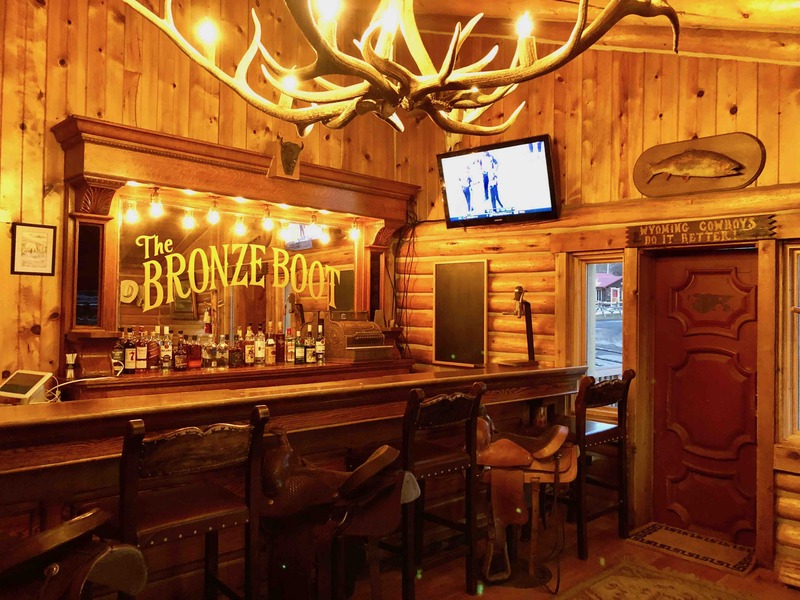 The Boggy Bench as the ranch was first known was used by the army as Yellowstone Lodging. 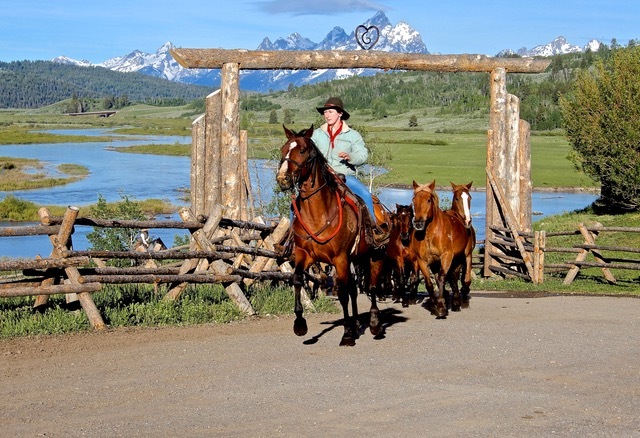 Later the Boggy Bench became Yellowstone Lodging under the Buffalo Valley Ranch and later the upper portion of the ranch became Heart Six Ranch while the lower portion remained Buffalo Valley Ranch comprising our dude ranches and providing Yellowstone Lodging.